New Door Books, 9780978863647, 208pp. The American 1950s--a simpler, more innocent age? Not for an awkward, nerdy kid like Art Dennison. As Art grows up with a father who can explode at any time and a mother who just doesn't fit the required role, his life sometimes feels surreal. 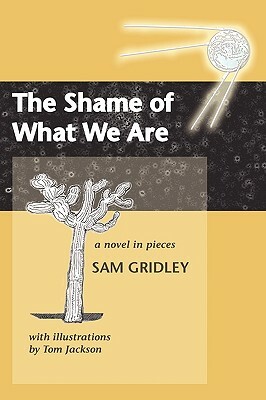 The "pieces" of this slyly humorous, compassionate novel reflect Art's fragmentary experience in a family always on the move--from one temporary home to another, from East Coast to West, always seeking the elusive American dream.